Lightly scented with natural orange oil, this precious blend of vitamin-rich oils helps defy the tug of time by improving skin elasticity, reducing water loss and restoring nutrients that can become depleted with age. A generous antioxidant cocktail helps prevent signs of damage and aging. Add a few drops to your daily moisturizer for a hydrating booster or use as is. 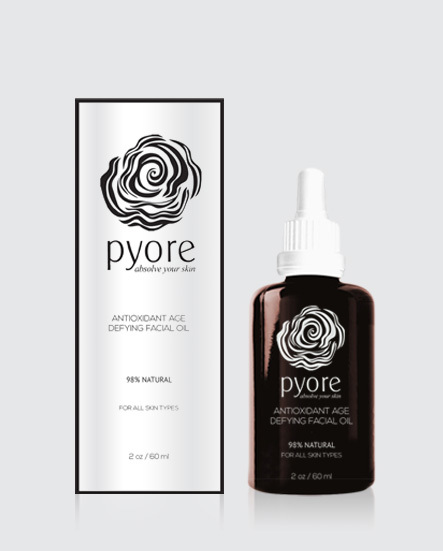 After cleansing skin, pour oil onto fingertips and press into cheeks, forehead and chin. Add a few drops to your daily moisturizer for a hydrating booster or use as is. 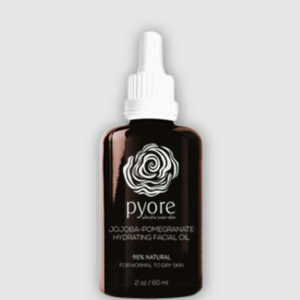 Jojoba Seed and Rice Bran Oils improve skin elasticity to keep skin looking firm and contoured. 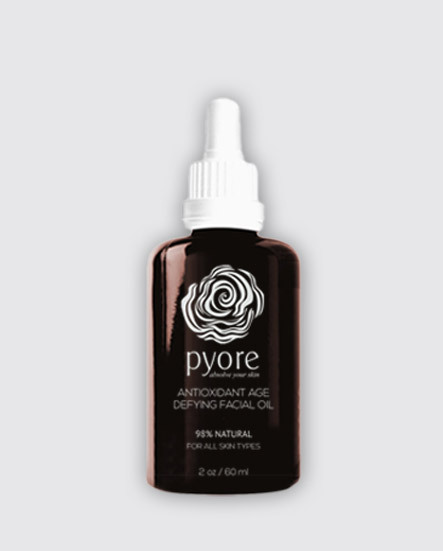 Key antioxidants, including Pomegranate, Vitamin E, and Rice Bran, Rosemary Leaf and Sunflower Extracts, fight free radicals to help shield skin against the damaging effects of aging. Rose Hip Oil and Rice Bran oil help fight aging inflammation. Simmondsia Chinensis (Jojoba) Seed Oil, Vitis Vinifera (Grape) Seed Oil, Carthamus Tinctorius, (Safflower) Seed Oil, Oryza Sativa (Rice) Bran Oil, Moringa Oleifera Seed Oil, Cannabis Sativa Seed Oil, Helianthus Annuus (Sunflower) Seed Oil, Prunus Amygdalus Dulcis (Sweet Almond) Oil, Persea Gratissima, (Avocado) Oil, Rosa Canina Fruit Oil, Punica Granatum Seed Oil, Oryza Sativa (Rice) Bran Extract, Rosmarinus Officinalis (Rosemary) Leaf Extract, Helianthus Annuus (Sunflower) Extract, Tocopherol, Citrus Aurantium Dulcis (Orange) Oil. I have very dry skin, I absolutely love this product! I use it at night and in the morning and sometimes even in the middle of the day to keep my face hydrated. My skin is so much smoother since I’ve been using this!